The purchase of the sundial for permanent exhibition will assist in better interpretation of Port Macquarie's history as a British penal settlement and the part Port Macquarie has played within the overall theme of white settlement of Australia. —Ms Debbie Sommers, Vice President, Port Macquarie Historical Society. Visitors to Port Macquarie are now able to view a rare bronze sundial dating back to Port Macquarie's days as a penal colony. Established in 1821, Port Macquarie replaced Newcastle as the destination for convicts who had committed secondary crimes. The historic sundial,made by colonial engraver Raphael Clint between 1837 and 1839, was once owned by Port Macquarie convict Daniel Cohen, a jeweler by trade, who was tried and convicted at Lancaster in 1830 for 'receiving stolen goods' and transported to the Port Macquarie penal settlement after being convicted in July 1842. He was granted a conditional pardon, and went on to work as a jeweller for one or more of his brothers. In 1847 the last convicts left Port Macquarie, seven years after New South transportation ended. 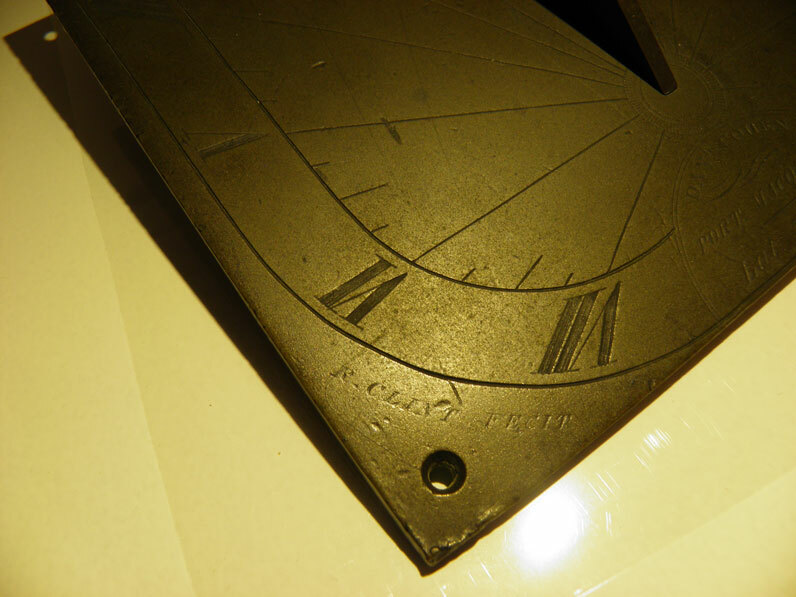 The sundial is classified as a rare surviving metal object associated with penal settlement, and demonstrates how time was measured in colonial Australia and at Port Macquarie in particular. The sundial is the only known surviving metal object directly associated with the Port Macquarie penal settlement.